You can do a lot with 70,000 pennies. Jump on a one-way flight to San Francisco? Blow it all on five pairs of Nike Air Max, one for every day of the working week? Or you could buy exactly 117 Wetherspoons breakfasts. Brett Davies had a better idea for his barber shop. 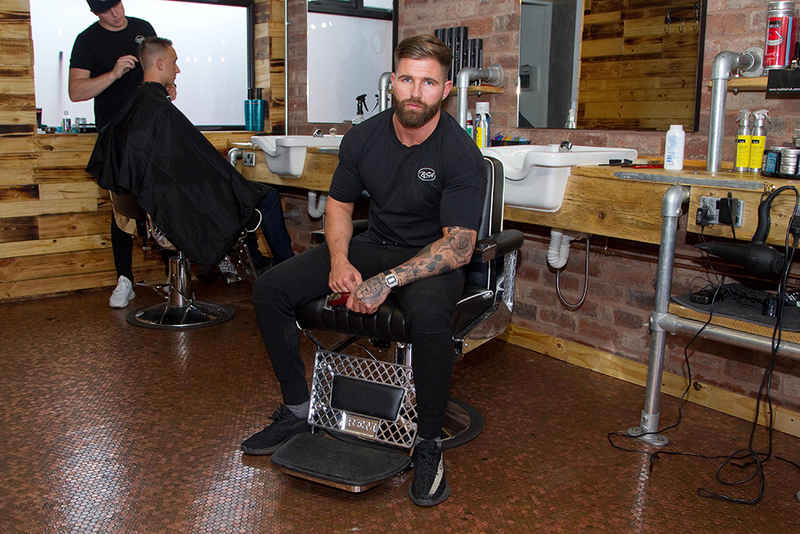 Rather than placing his hard-earned coppers straight into the hands of a professional floor fitter, he put his money where it mattered and stuck it to the very ground he works on, totally cutting out the middle man. 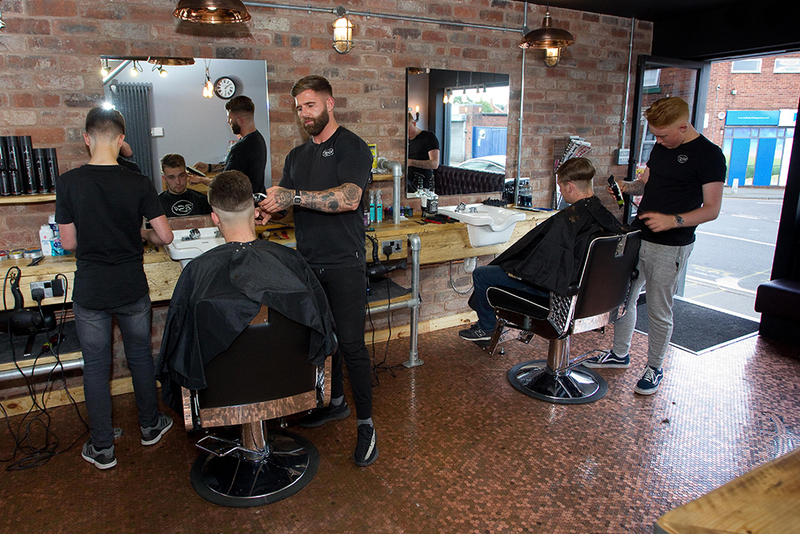 Davies, who’s been cutting hair for 26 years, owns BS4 in Dudley, West Midlands, and decided to make it the “most extravagant” jewel in his crown of four barber shops. 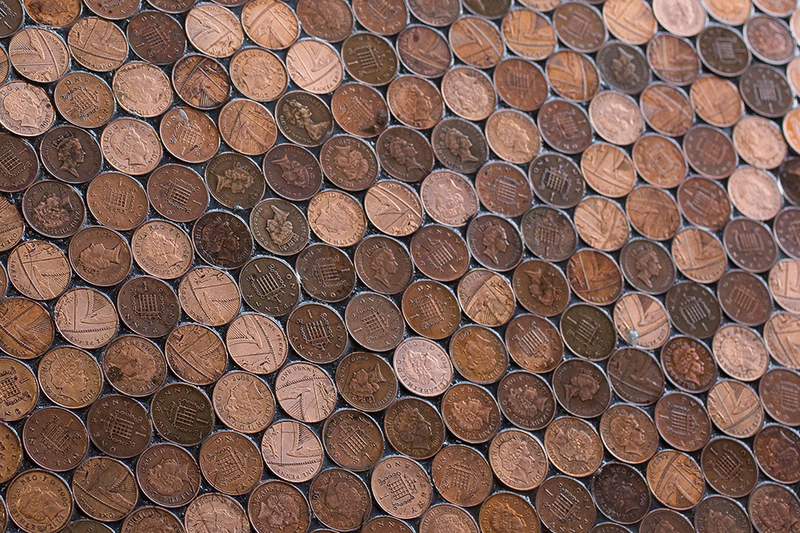 So after travelling around the country visiting banks to change his cash into coppers, he constructed a floor made entirely out of 70,000 pennies, which took three-and-a-half months to complete. I’m no design expert but it seems this Pinterest-worthy masterpiece was worth every penny.